The Print version and online version keeps current with weekly updates of activities and events and featured advertisers. Content includes Greenport Information, Lodging, Dining, Shopping, Entertainment, Kids, Weddings and Events, Spas and Health and Fishing. 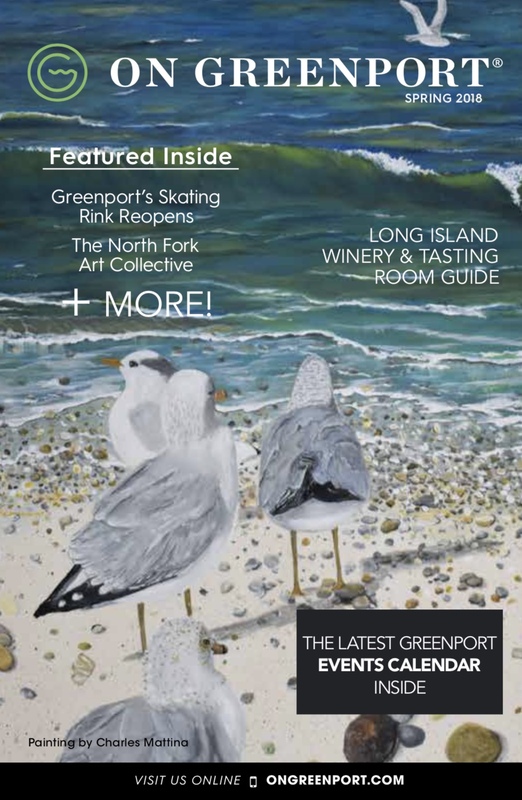 With half a million annual visitor sessions to OnGreenport.com, and over a million page views,  OnGreenport.com is a great way to reach interested Greenport viewers. Please click here for our 2017 media kit. For more information on the full range of advertising possibilities, email  info@ongreenport.com  or call 917.922.8656.